What is the Lightning Networking and how it brings Bitcoin transactions to the next level? 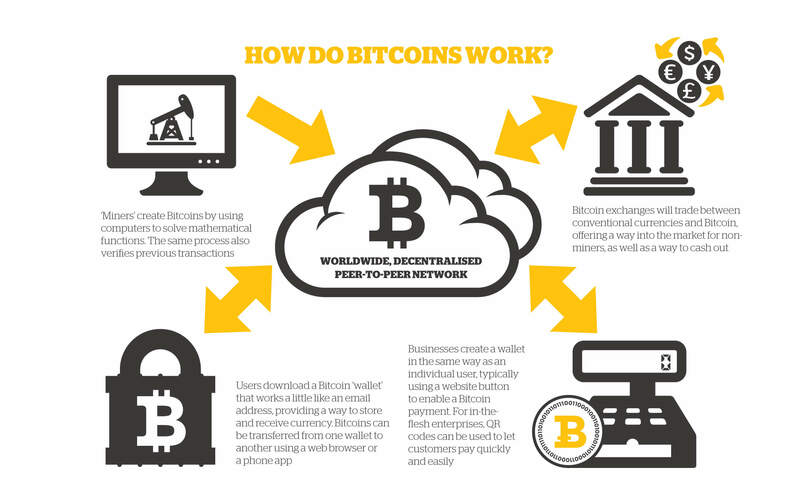 Bitcoin has been around for quite some time now, but aren’t used in lots of places around the globe. Although the Bitcoin network currently processes just under ten transactions every second, that volume is nowhere near Visa’s tens of thousands transactions per second. In its current state, the network cannot sustain the entire global need when it comes to payment solutions since it can’t even come close to Visa’s numbers. The causes are multiple, and a solution was created – The Lightning Network. The question we’ll have to answer is the following: can the Lightning Networking bring Bitcoin transactions to their next level? In order to understand how the current Bitcoin transactions work, picture it this way: what if every computer in the world had to store each e-mail in order to be able to receive it? 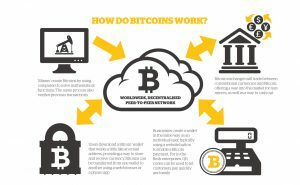 This is, at a simple level, how blockchains work – and how Bitcoin transactions are currently performed. The issues with this type of transactions are quite damaging for the scalability of Bitcoin trade, and for good reasons, too. Storage space issues are the first that come to mind: storing each and every piece of information about every transaction quickly depletes storage space. If this can be solved by adding more storage to any network, the other issues are not so easy to deal with. Due to the fact that both users have to agree to each transaction if it’s published on the blockchain, these transactions are usually slow. Moreover, an additional party also needs to approve this transaction for it to go onto the blockchain, which leads to several issues. 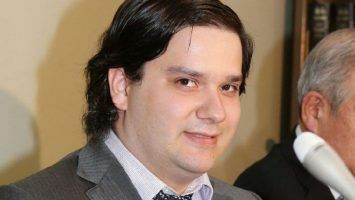 First of all, the security and privacy of these transactions are affected – Bitcoin is an anonymous and decentralized currency, but these blockchain transactions give third parties ways to monitor users. Moreover, since the blockchains “block confirmation time” is around 10 minutes long, transactions are not processed instantaneously – as are credit card transactions. Simply put, if these are the issues Bitcoin is facing today, how can we expect them to take on the entire volume of global transactions? The network cannot sustain the entire global need when it comes to payment solutions. Here is the Lighting Network comes in. Its technology is based on a new concept, called payment channels. A payment channel is created when two sides decide to start trading Bitcoin, creating a 2-by-2 multi-signature transaction, which is published on the blockchain normally. Then (here’s the catch), they can create an infinite number of transactions between them which AREN’T published on the blockchain. 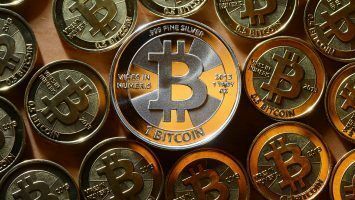 Previously, for a transaction with Bitcoin to take place, it had to be published on the blockchain and approved. With the new Lightning Network, two users only need to publish their transactions on the blockchain whenever they decide to stop trading – so they only need to post the last update. 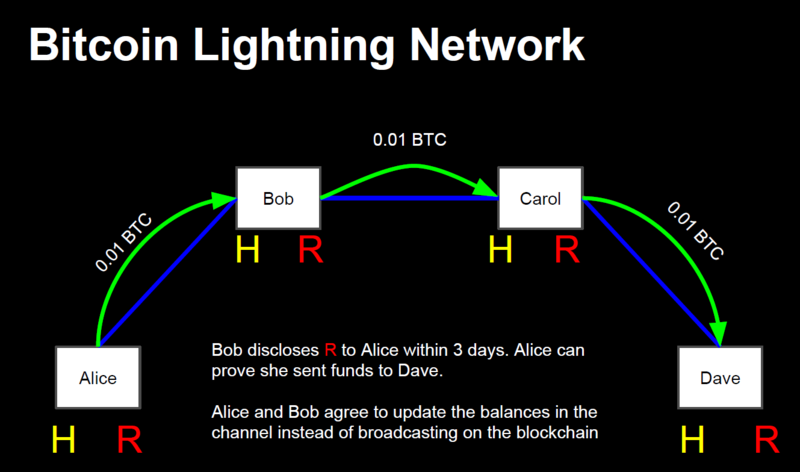 Consequently, since users can use the Lightning Network to create channels with each other, each user now functions as a “node” in the network. All transactions are, of course, encrypted – so nobody has any control over these transactions. • Instant payments. Instead of waiting for block confirmation times, transactions now happen in milliseconds to seconds, without publishing each transaction on the blockchain. • Scalability. With the Lightning Network, Bitcoin transactions can grow in number to a few million per second, competing with the world’s largest credit card operators easily. • Low cost. By taking transactions off the blockchain, users have the chance of having very low fees in their transactions. After years and years in which scalability and long wait times were the biggest issues in trading Bitcoin, we now have a solution for these issues: The Lightning Network. It’s a small step towards a future where Bitcoin become the main currency used worldwide, so we might still need to hold our credit cards for a while longer. Although this change won’t happen overnight, the direction is clear: safe, low-cost and instant transactions with a cryptocurrency will be the way to go.